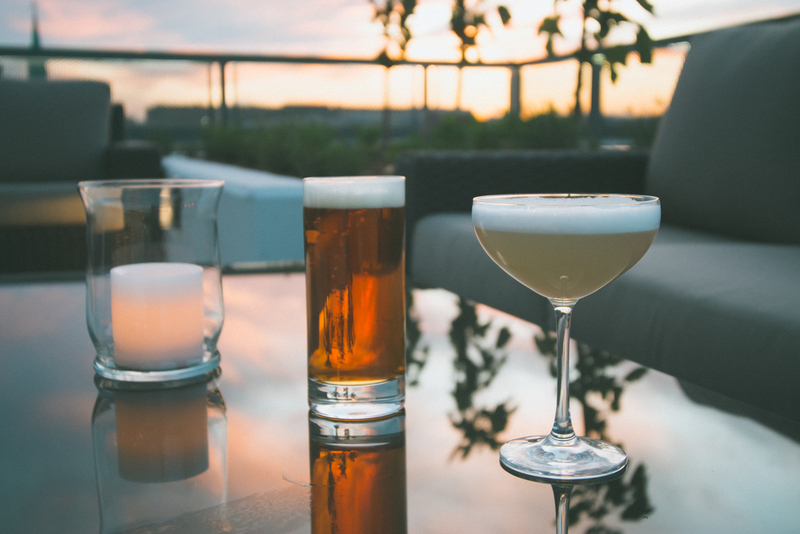 A rooftop bar & lounge at the Hyatt Place Washington DC/National Mall featuring a full bar, food, live music, and sweeping views of the entire city. CityBar is a rooftop bar & lounge at the Hyatt Place Washington DC/National Mall featuring a full bar, food, live entertainment, and sweeping views of Washington, D.C.
We are one of Southwest's DC's newest additions, providing a unique rooftop experience with impeccable — yet casual — cocktails and food to complement an unobstructed view of the entire city. CityBar is the perfect destination for every kind of evening — from work happy hours, to romantic drinks with sunset views, to Saturday nights out on the town.